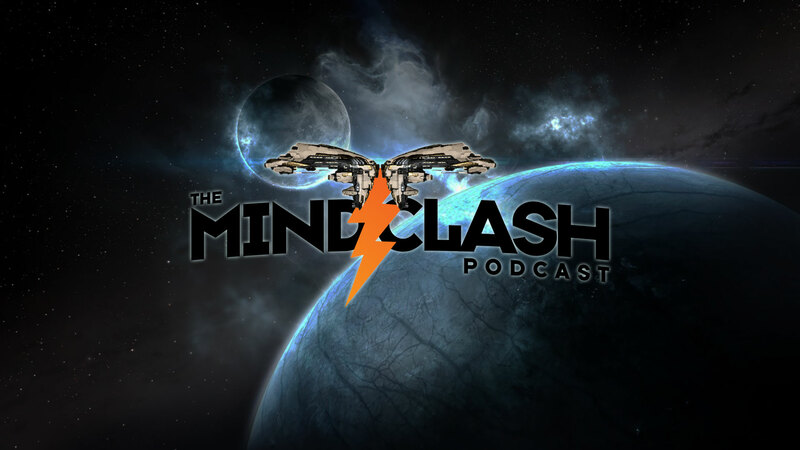 This week, Kael and Meredudd are joined by “familiars” Orion and Morgan, as well as a new regular Hobar Malow to talk about the past year in EVE Online. We discuss how the year went for us personally, the EVE community, and dive into what things could have gone better and our hopes/predictions for the new year. New to the game? Need another alt? Support the show by following this for a new character creation ?